Look chic while staying dry. We're not short on ideas. Balance higher hemlines and floaty fabrics. Get your style game on point this festival season. We're updating denim for you. 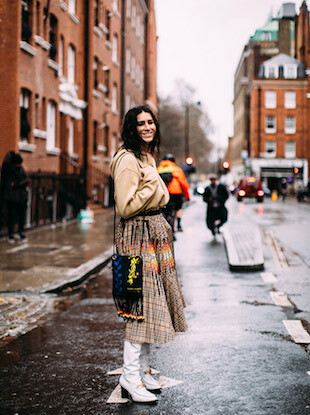 Tweeds, sweaters and earth tones rule the London Fashion Week street style scene. 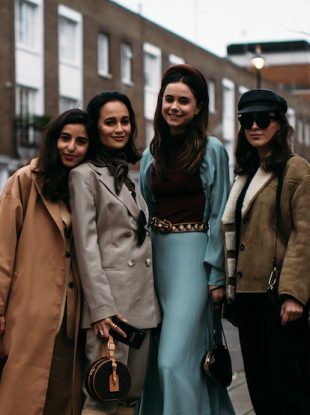 Workwear doesn't have to be stuffy. 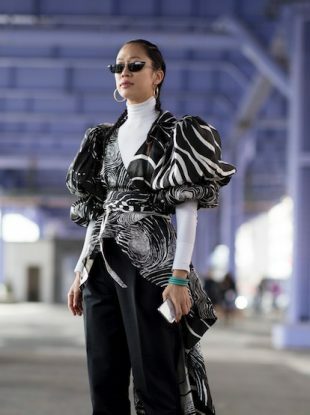 Righteous power dressing for modern times.